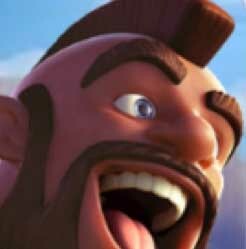 Happy new year 2017 Clashers! 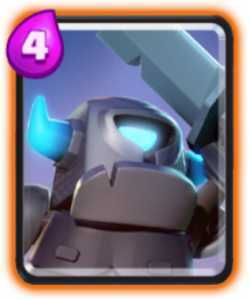 Today, I will be introducing my deck (Miner/Hog/Pekka) which helped me reach 3700 trophies. I will give a brief description of each of the cards, explain the pros and cons of the deck, and I will show you how to use it properly. I will also discuss Pros and Cons of using this deck, and winning strategies, which will help you advance in Clash Royale. This is our first guide of 2017, and I want to make it as helpful as possible. The deck which helped me get into the higher tiers of legendary arena. 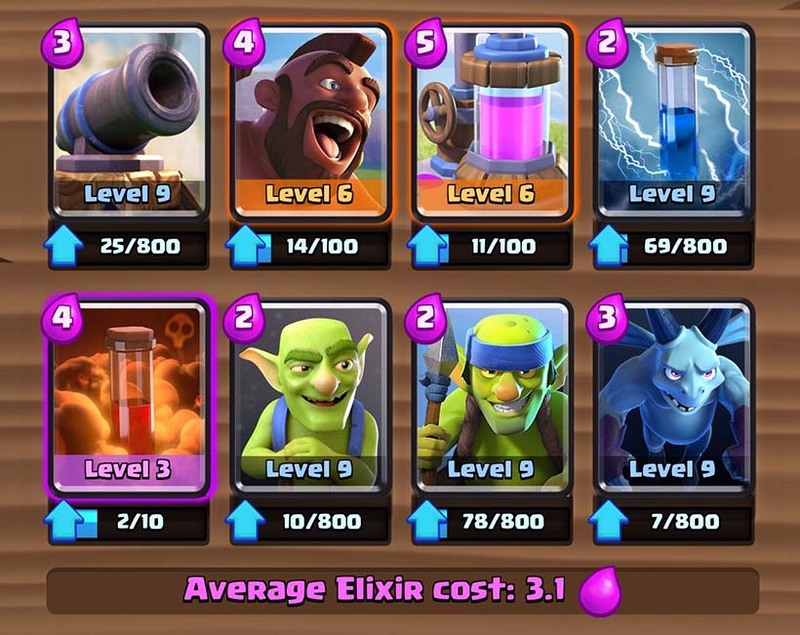 Great against elixir-heavy decks as a quick push with a hog and goblins can often wipe out their tower if they don’t have enough elixir to defend. 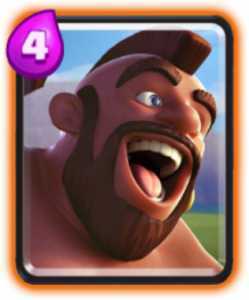 Provides a refreshing sight from the elite-barbarian and mega minion flurry in the current meta. Fast-paced, and allows you to catch your opponent off guard. 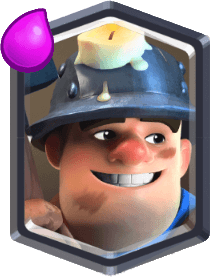 Anything can turn into a counter push with the addition of a miner. Weak against air decks. If you encounter an air deck, try to rush the opposite lane with a quick pig push, and then defend for your life with minions and an ice wizard. If the opponent has something like barbarians or elite barbarians, it may be hard to beat as your hog rider will get decimated. Try to predict with a fireball and zap. Might be hard to get accustomed to if you’re switching from a beatdown deck. A bad starting hand can be dangerous, especially if your opponent starts with a quick push. How to Use: The entire deck revolves around the miner. 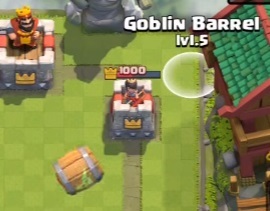 Whether it be a miner/hog push, a miner/Mini P.E.K.K.A push, or even a miner/goblins push, the miner transforms a simple flock of troops into a lethal weapon which must be dealt with by the opponent. How to Use: The hog rider is the win condition of this deck. Try to pig push with goblins for a excellent combo. 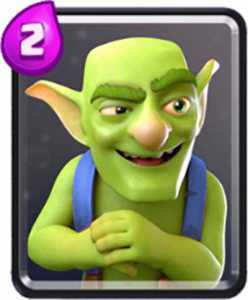 I often use miner/hog/goblins at the beginning of the match to try to catch the opponent off guard. Be careful, though. If he has something like barbs, you will be in serious trouble. How to Use: The Mini P.E.K.K.A is a valuable part of this deck. 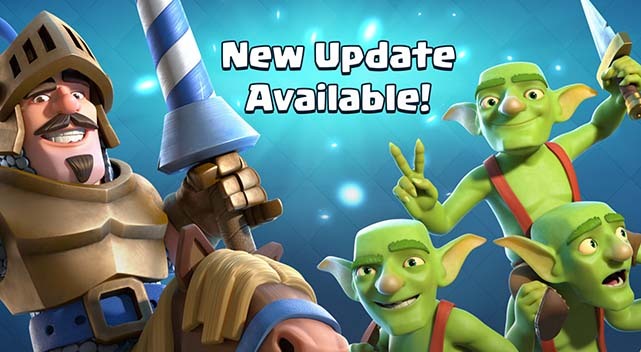 Use it to shred tanks or low-health troops such as the musketeer, or combine it with a miner and goblins for a deadly counter push. While the lumberjack could also serve as a replacement, I feel the Mini P.E.K.K.A is better due to its rarity and its slightly better damage. 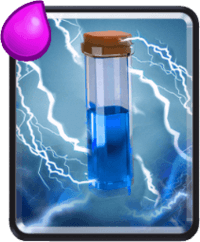 How to Use: The ice wizard, as explained in my “Top 7 Cards in Clash Royale” article, is the most versatile card in the game. This versatility makes it a great card in any deck. Combine it with the miner for to catch the opponent off guard. Many people don’t know just how good that combo is. Use it on defense to stall a large push, and use your smaller troops and your mini pekka to take care of the rest. How to Use: This is self-explanatory. Most of you guys already know how to use the spell, but if you don’t, there are two main uses. Zap their troops or a building when attacking to allow your troops to get a few extra hits off. 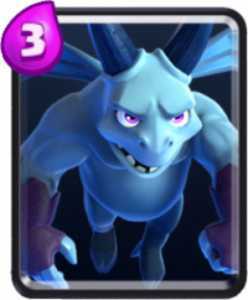 Zap small troops or troops that charge their attack like the Sparky or the Inferno Dragon on defense to allow your other troops and your tower to deal with the attack. 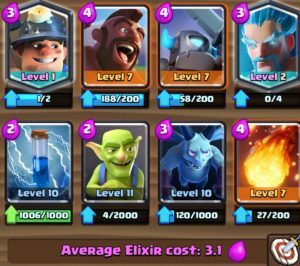 How to Use: In this deck, goblins serve as a complement to the hog, allowing you to perform a pig push and deal way more damage to the tower. It can also be used on defense to distract a glass cannon or against a tower-targeting troop. How to Use: Minions serve as one of the only ways to defend against air troops such as a lava hound or a mega minion. They can also be useful against ground-only troops such as barbarians or a giant. They are also a lethal combo with the hog rider. 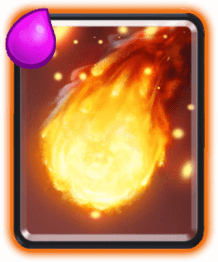 How to Use: The fireball serves mainly as a defensive troops, but can also be used to chip down the tower or deal a finishing blow. 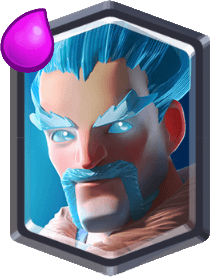 Useful in taking out a pack of high-health troops such as three musketeers or the newly-introduced electro wizard, the fireball is great in all decks. prepared, the tower will be gone in a matter of seconds. Pig push. If they don’t have a hard counter to your hog, you will be guaranteed damage on their tower. Don’t rush your fireball. The meta is full of glass cannons right now, and the fireball is perfect to dispose of those. There are two legendary cards in this deck. If you don’t have one of them, you can replace the ice wizard with something like a princess or even a normal wizard. The miner on the other hand is harder to replace. 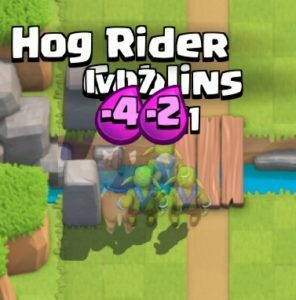 I recommend a hog trifecta if you don’t have the miner. This deck has worked wonders for me in legendary arena, and I hope it will do the same for you. Read this guide along with the other guides on the site to have a good idea on how to succeed in Clash Royale. If it doesn’t work for you, don’t worry! Maybe it doesn’t fit your play style. Try to find something that does. Now I know these cards are not cheap to get or upgrade – so to improve your deck fast you will need more gems. I know gems are expensive, and I don’t recommend that you buy them. 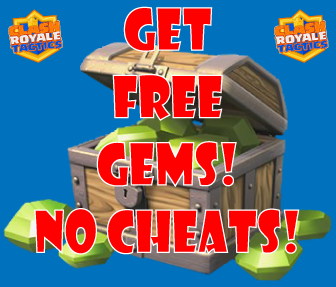 However, there is a legit way to get free gems in Clash Royale, without cheating or hacking, and risking your account getting banned. As always, best of luck on your adventures, and keep on clashing! I would recommend switching the ice wizard out for the princess, a defense, or elite barbarians. All three of those should work. What can I change Ice Wizzard with since I don’t have it. So would be happy if I could switch it out.